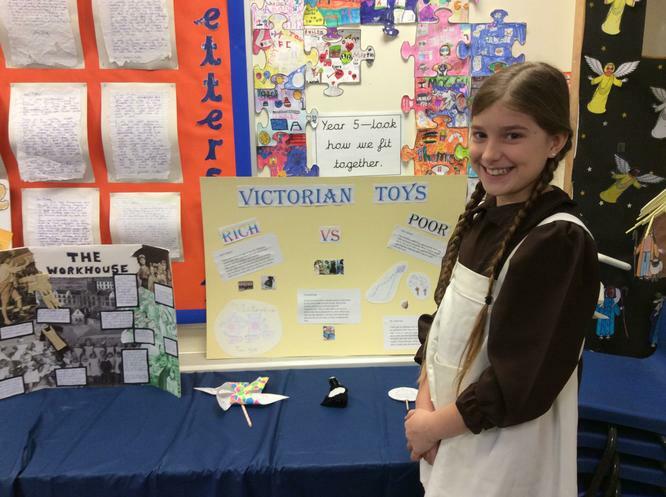 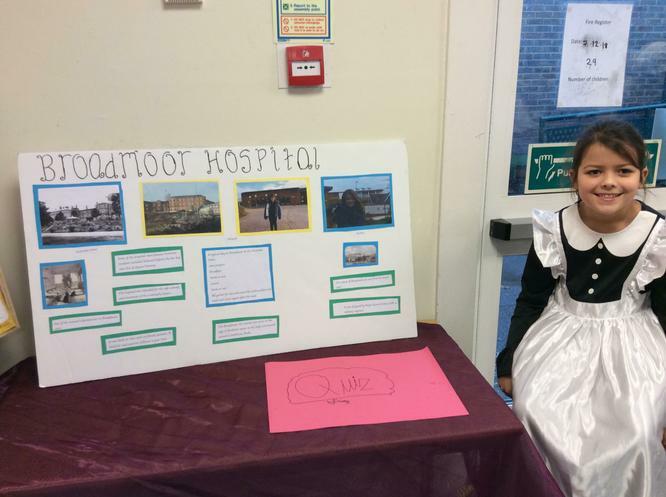 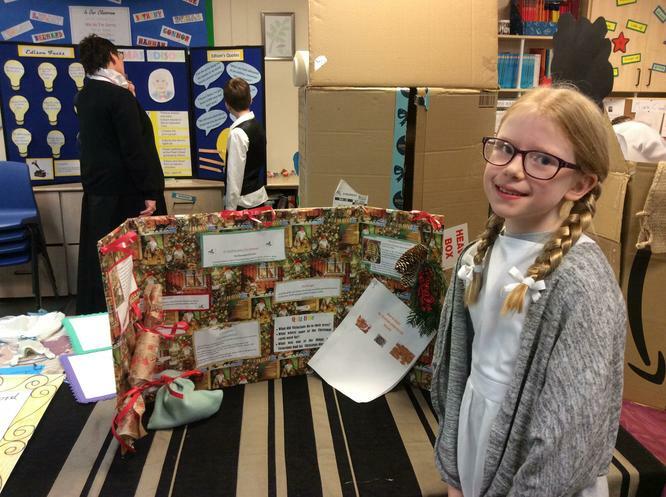 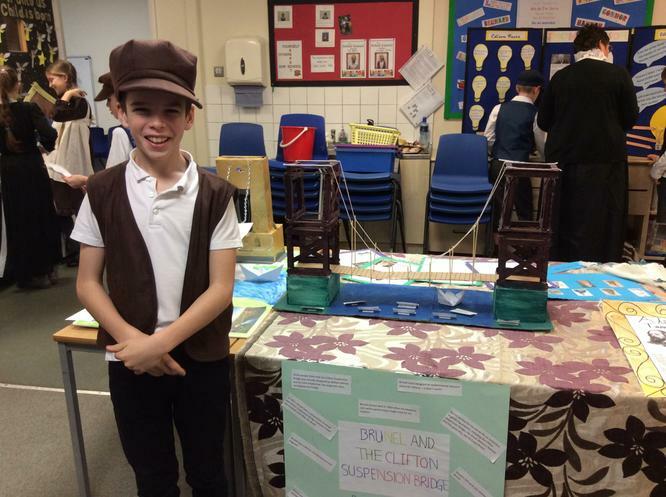 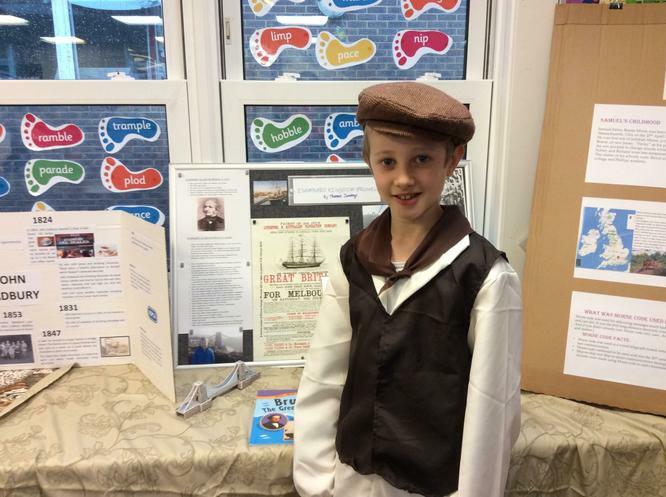 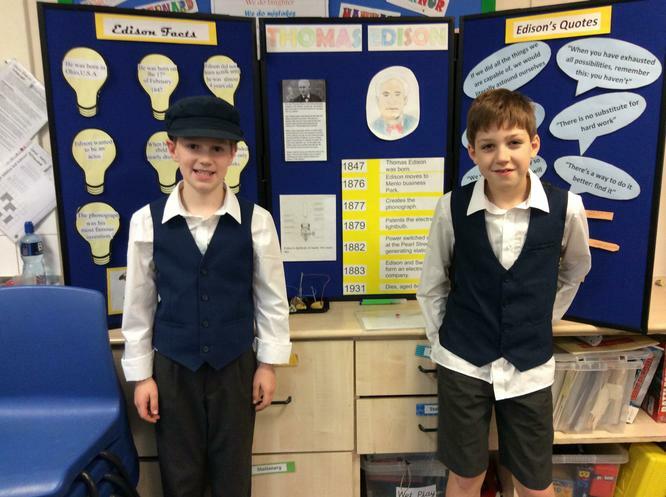 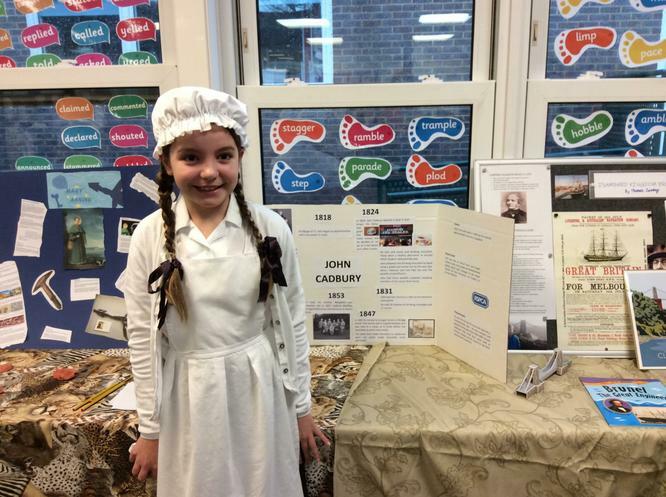 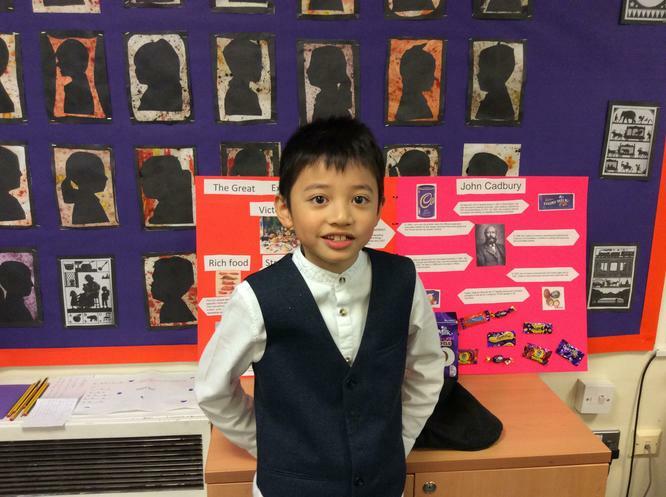 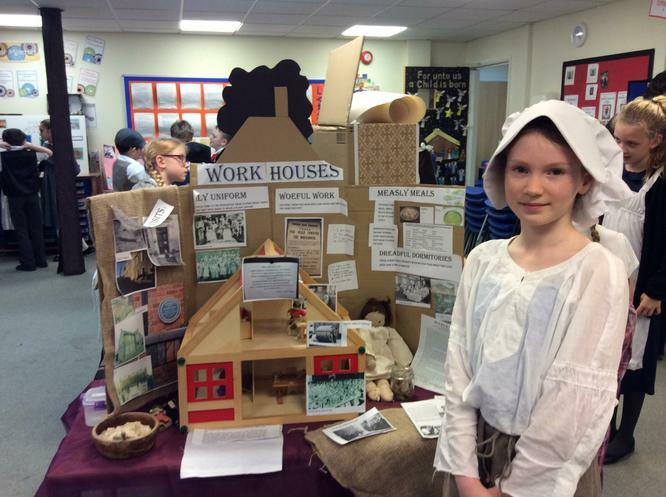 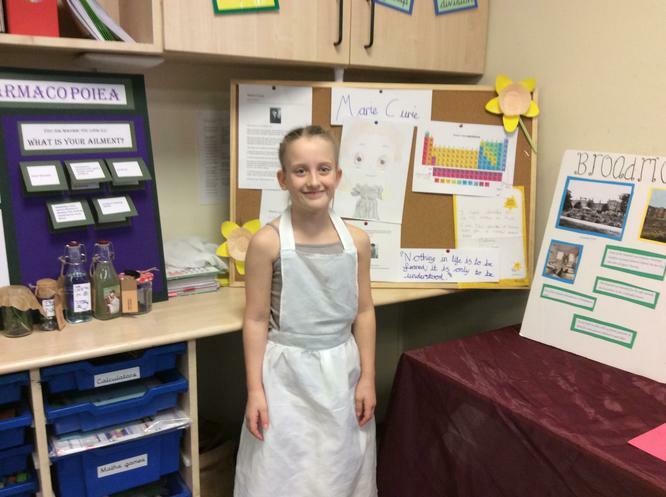 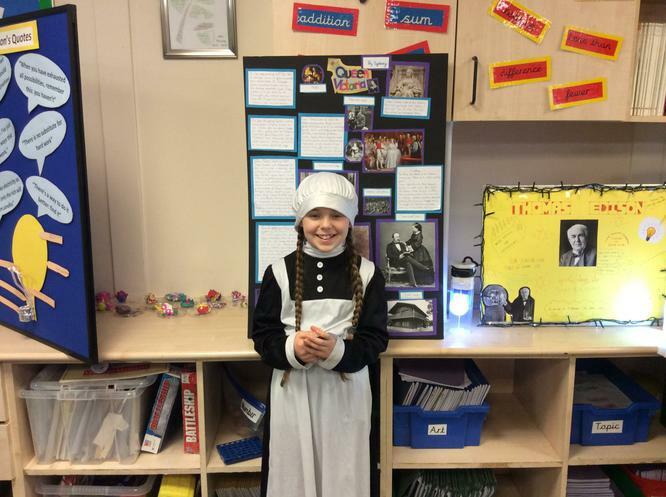 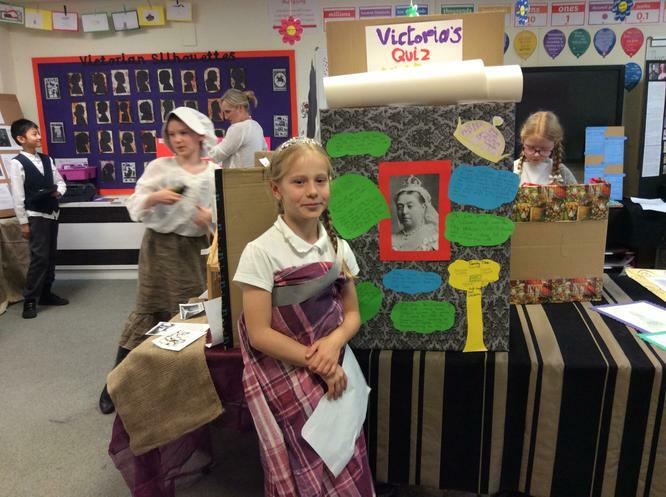 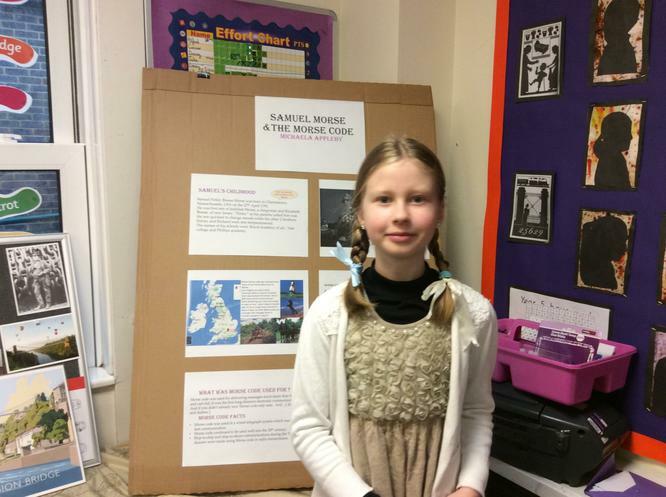 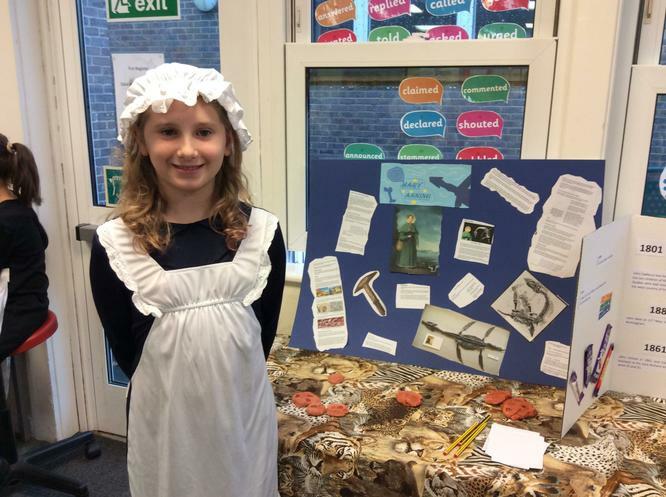 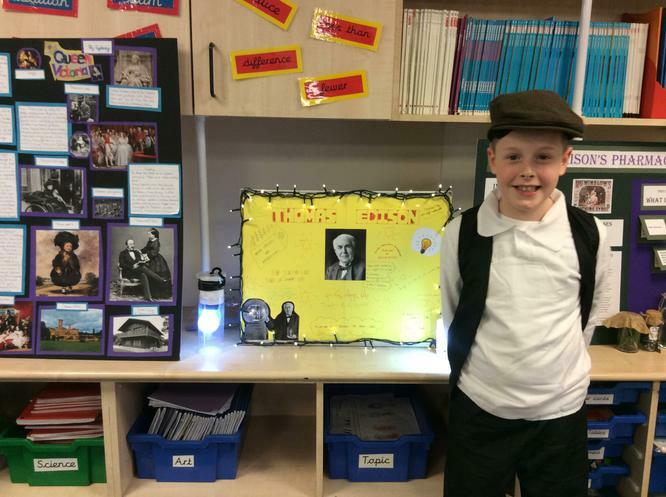 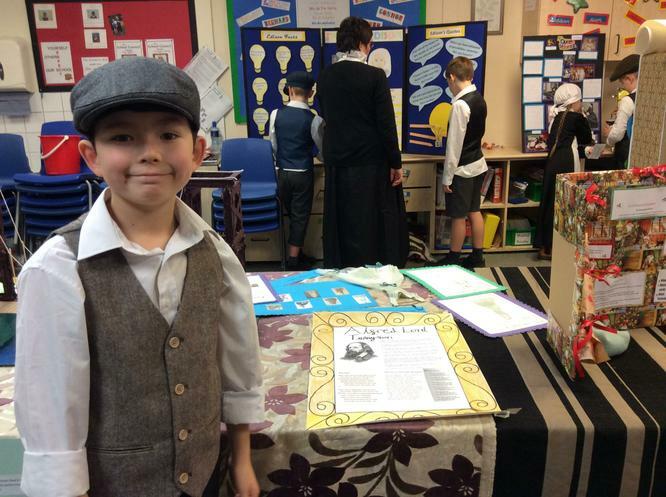 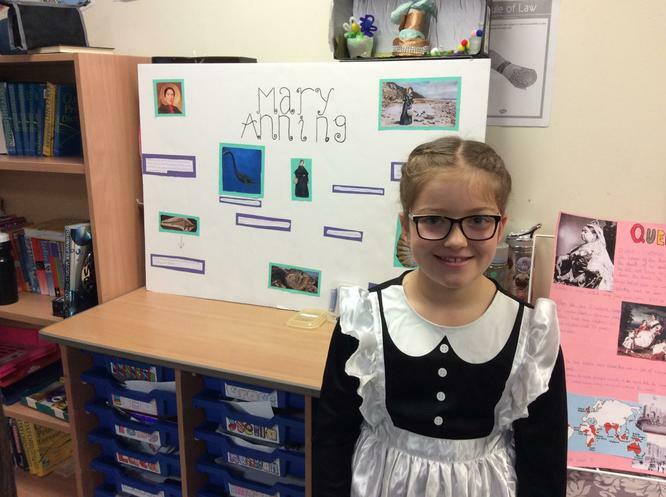 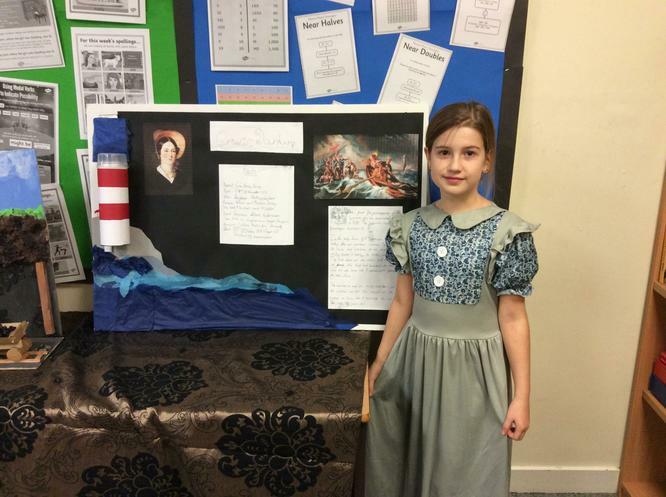 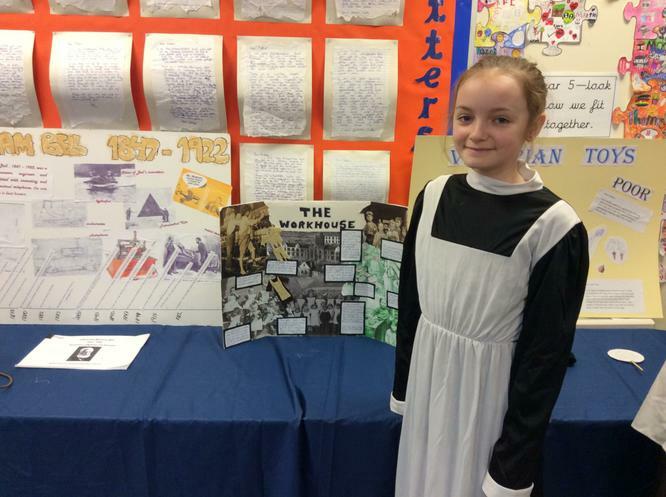 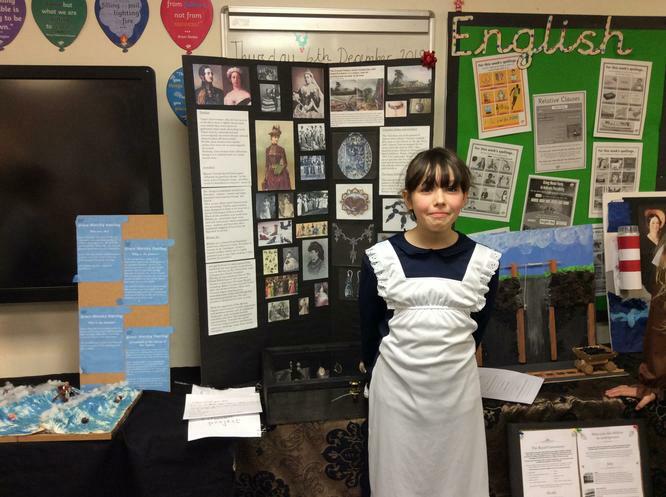 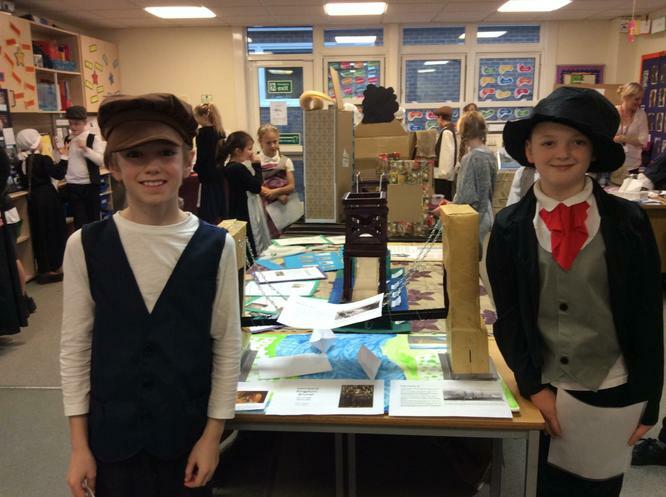 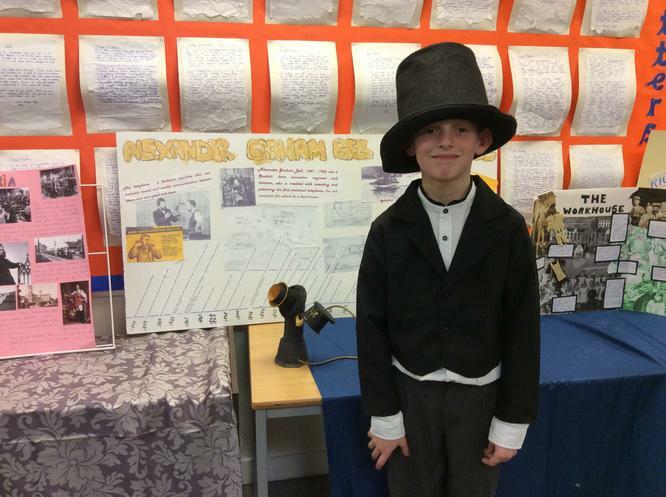 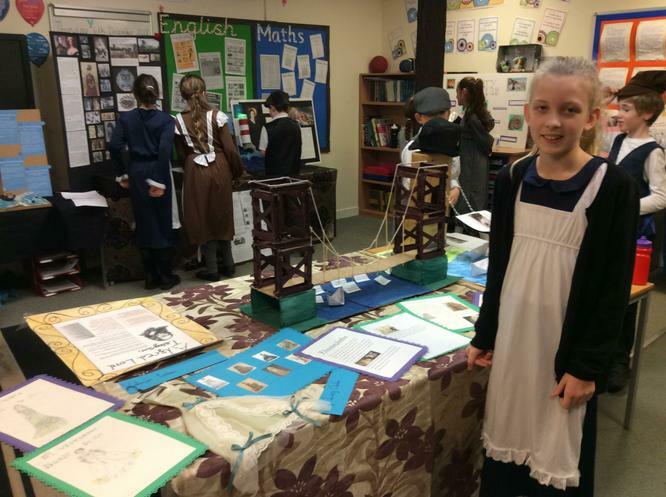 The children have worked exceptionally hard on their Great Exhibition projects. 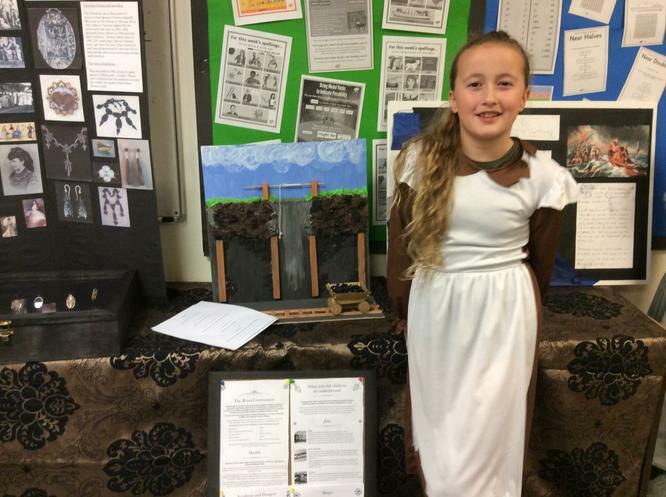 We are amazed at the quality of work and the amount of effort that has gone into them. 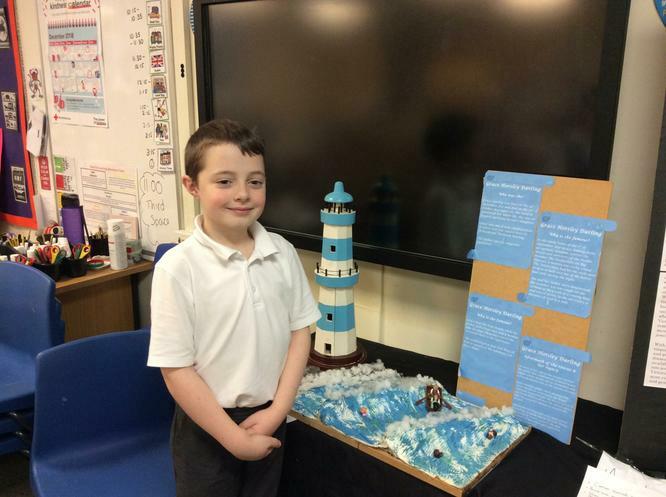 Thank you for engaging so well in this homework task. 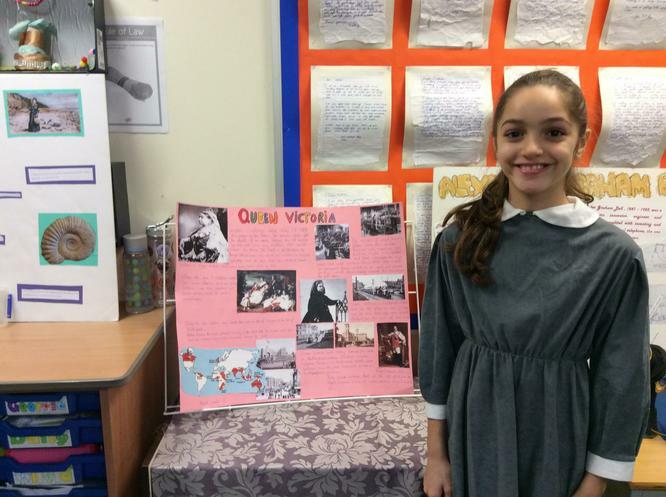 You have done brilliantly!